After walking around with the same glasses for a while, I decided it was time to get a new pair. 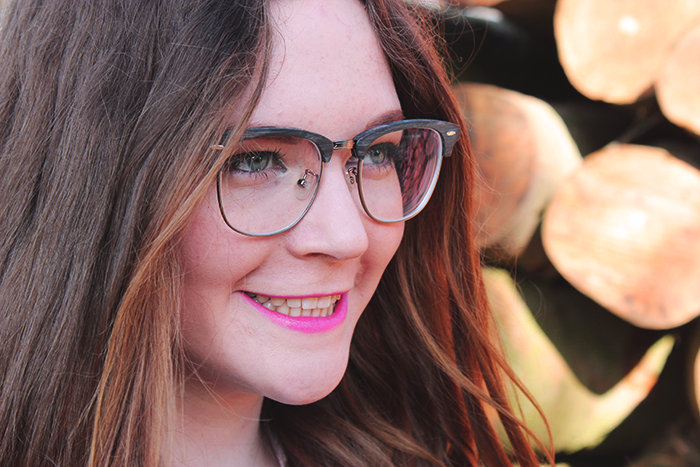 I discovered an amazing online eyewear shop called Polette. I immediately fell in love with these wooden luxia black glasses and decided they should be mine. It was very easy to order on their site and I love the frame! It looks so nice. Personally I really like it when the frame is not 'all-round' and stops right in the middle, this way the frame makes you look less harsh and more friendly. 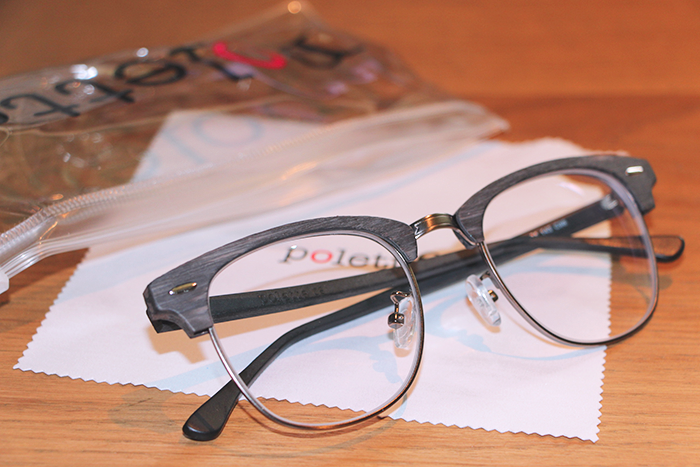 Polette sells their glasses against factory prices because they are the only intermediate between the factories and the consumer. This means their glasses are very affordable to all of us! No more expensive glasses. Now we are able to purchase some different pairs so we also can switch between a day and night-look for glasses! Once chosen your frame, you can decide to color your glasses or purchase a different kind of lens, like photochromic or progressive lenses. Pierre Wizman, who started the company, quit school when he was 16 to be an entrepreneur. With success, Polette already passed a turnover of 2 million euros a year! The top part is really made of wood and it looks awesome in my opinion! 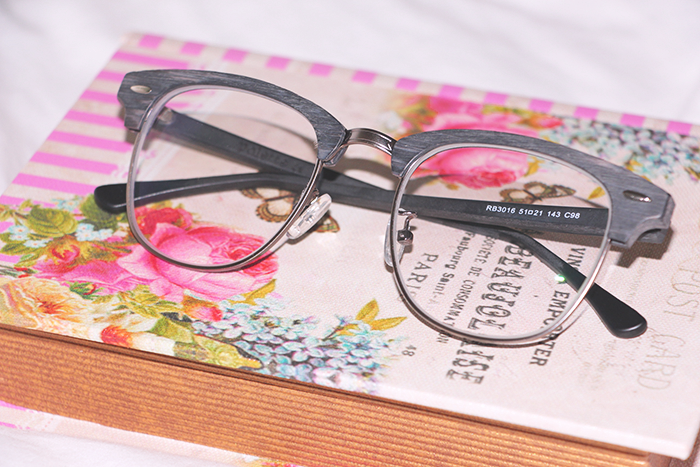 Let me know what you think about these wooden frames in the comments! Stay tuned! 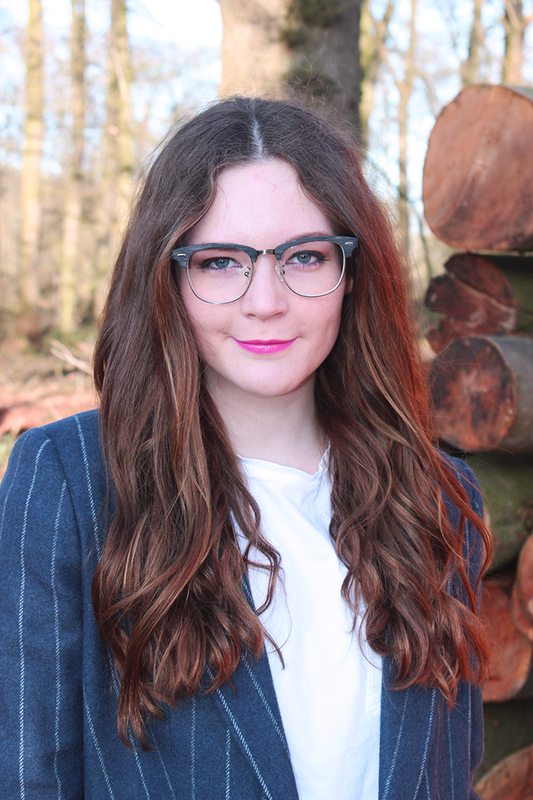 My new outfit post with these glasses will be up very soon! Can you guess the location? Well,.. have a look in the pictures! Wat een leuk montuur, wauw!